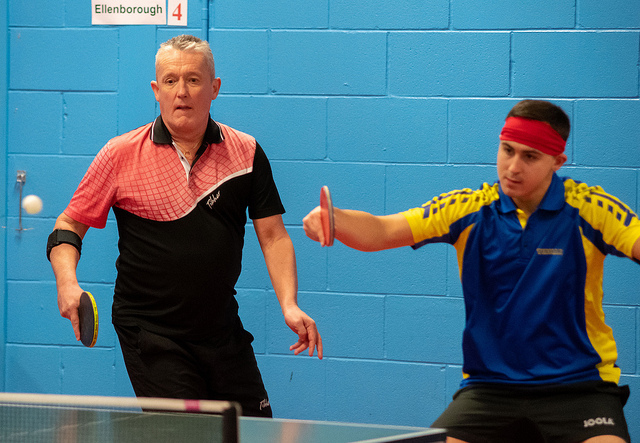 A successful final weekend of the Senior British League saw Ellenborough crowned as champions over rivals Cippenham. It was a fantastic achievement as Ellenborough completed the season undefeated for the second year running, meaning this team has now won 20 matches in a row over the last 2 years to stay undefeated, but it wasn’t all plain sailing!! Team Captain Roger Pyle picked the strongest available team on the Saturday to play Ellenborough’s two nearest rivals Cippenham and Waterside, in the absences of Sara Williams (still injured) and Daniel Wright (work commitments) up stepped a team of Mitchell Jones, Andy Trott, Sam Cowan and Lukasz Lewandowski. 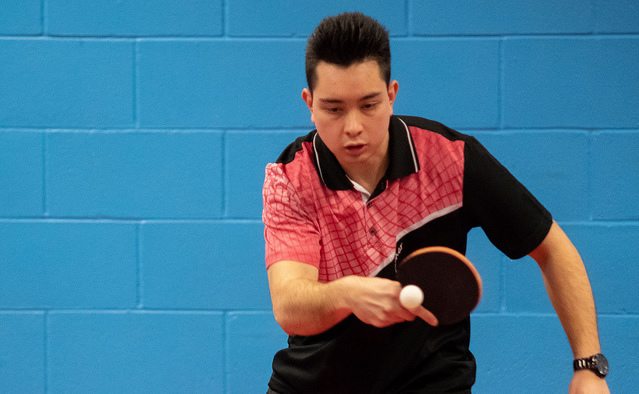 First up on Saturday morning was Waterside who were lying in second place in the division, they were dispatched 7-2, the score somewhat flattered Ellenborough as there were some very close matches with Lukasz Lewandowski being the unlucky loser of both his matches. 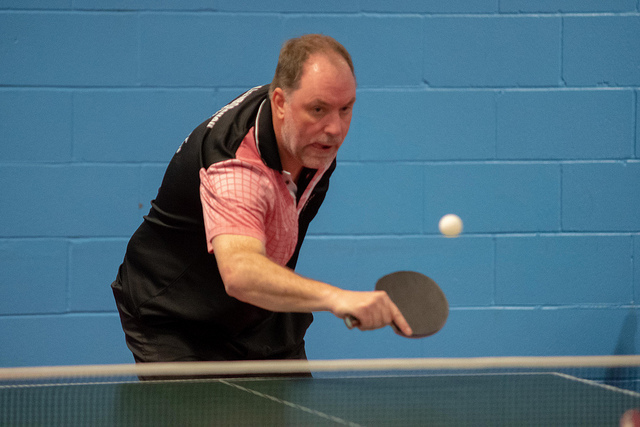 The afternoon game was against a very strong Cippenham team led by Martin Adams who has been ranked in the top 80 in England for the last 20 years and has been as high as number 30. 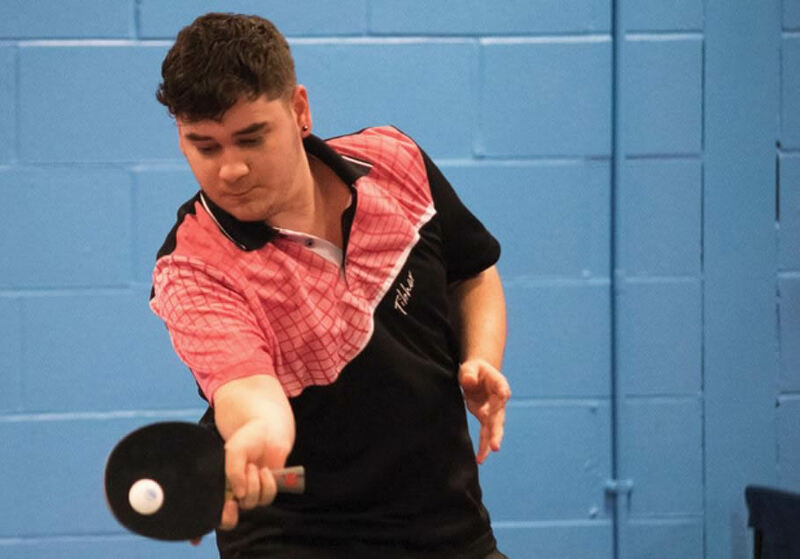 Mitchell was first up to play Rob Hansell a game we expected Mitchell to win, but this wasn’t to be, a below par Mitchell Jones, ranked 40 in England, 45 places above Rob Hansell was defeated by the tightest of margins, 11-9 in the fifth game. 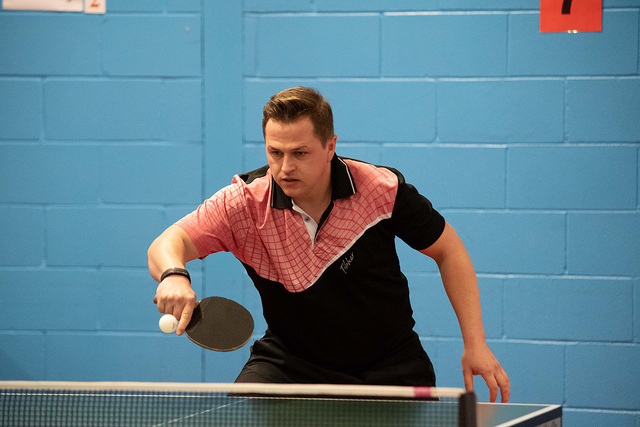 Andy and Sam then won their matches 3-0, Andy Trott having a great win over Martin Adams and Sam Cowan defeating Ricky Hardcastle, Steve Munson then equalised the score for Cippenham by beating Lukasz Lewandowski. Mitchell and Sam then lost the doubles to Martin and Rob. 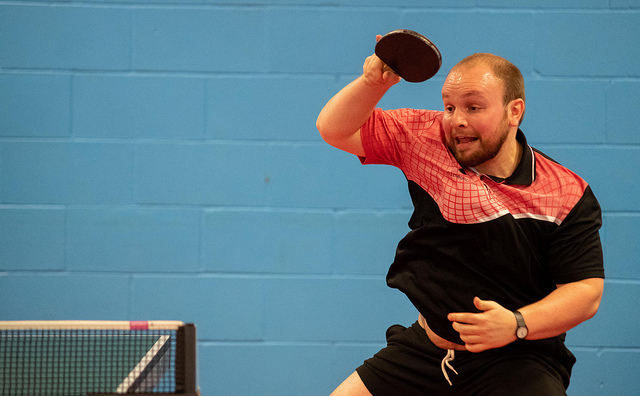 Mitchell was then defeated for the second time in the match, this time by Martin Adams 15-13 in the decider. Cippenham were now 4-2 up and needed just one more match to clinch victory and take away Ellenborough’s 100% record. 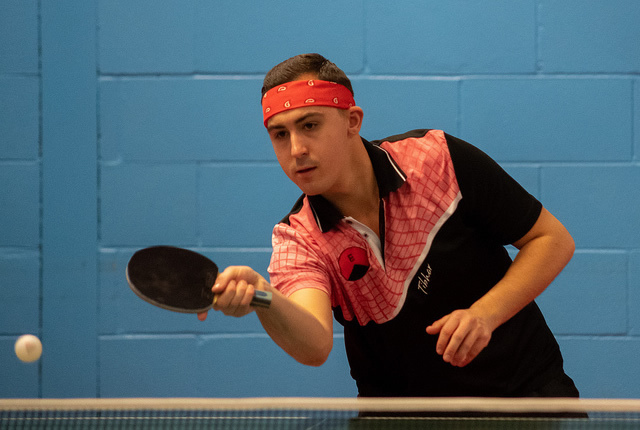 However, Sam Cowan had other ideas as he played fantastically well to beat Rob Hansell, Andy then beat Steve Munson leaving Lukasz with the task of beating Ricky Hardcastle which he did, giving Ellenborough the narrowest of victories 5-4. 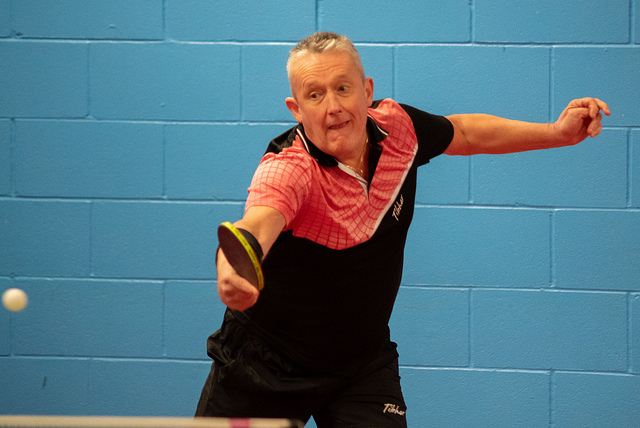 The Sunday saw 2 easier Matches against Brighton and Kingfisher, in came Daniel Wright for Andy Trott as Brighton were defeated 8-1 and Kingfisher 9-0. As we look forward to next season in Division A1 a lot of hard training needs to be done by the players if we are to gain another promotion to the Championships where we will come up against some of the best teams and clubs in the country, it may mean the team will need to be strengthened slightly to ensure promotion is gained. A club of Ellenborough’s pedigree and history should be competing with the other elite clubs in the country for the most prestigious titles, which it hasn’t done for quite some time. After 3 years hard work, we now have a chance to get the club back to where it belongs playing against the best clubs in England. 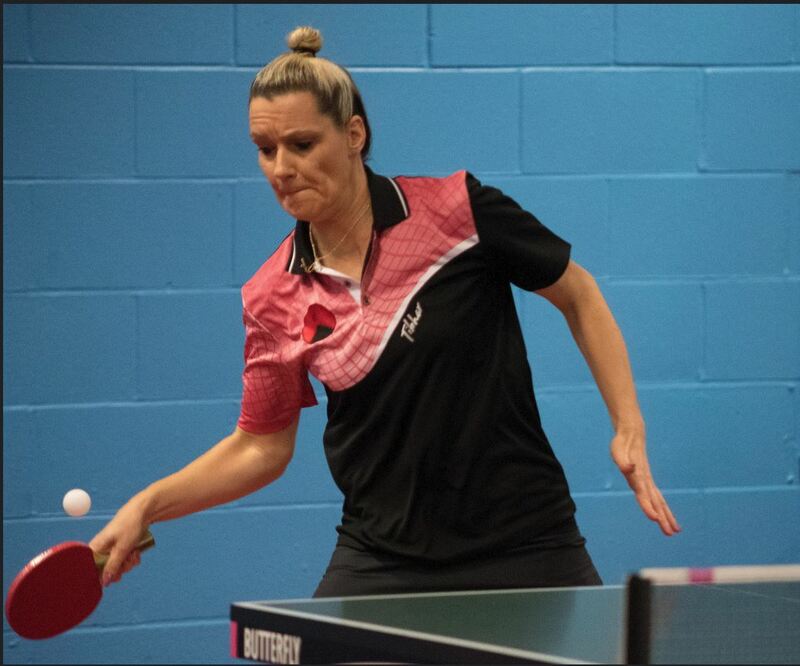 Ellenborough has some of the best facilities in the country, professional coaches and fantastic volunteers, there is a pathway for the young talented players to play for Ellenborough’s Junior British League teams and aspire through to the Senior team. A team in the Championship is something to be very proud of and will hopefully encourage new members from the local community to attend the club for the first time, it will also encourage new intermediate and elite players to join a club with fantastic facilities and a pathway to the top! !